Night view from a skyscraper is one of the highlights in Japan where the city spreads out everywhere. Spending extraordinary time is a special memory not only for tourists but also for us living in Japan on a date or on a memorable day, watching the night view. 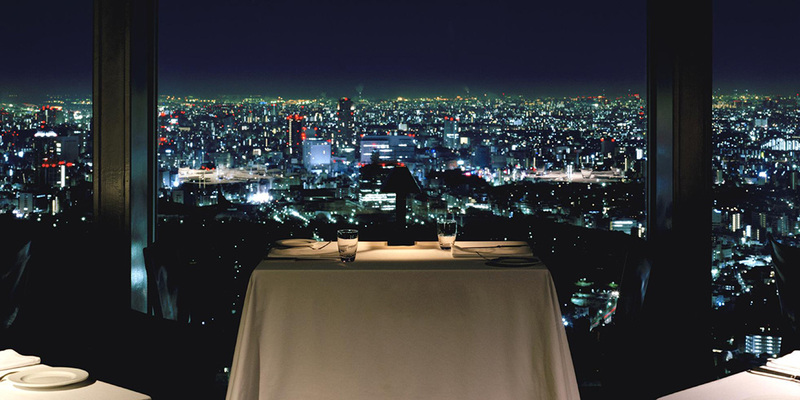 Here, we have carefully selected hotels that you can enjoy night views in Tokyo, Yokohama, Nagoya, Osaka and Kobe. Park Hyatt Tokyo is a skyscraper hotel located in Shinjuku, Tokyo. 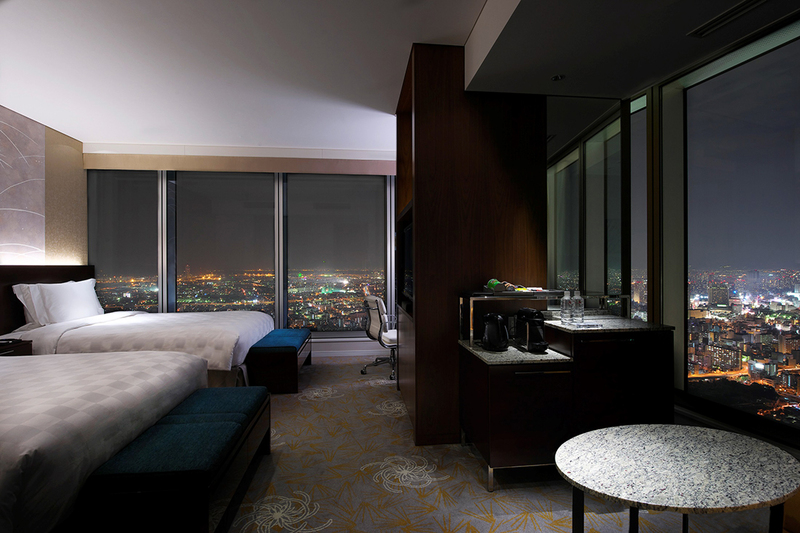 All the rooms are located above the 42nd floor, so you can enjoy all the sights of Tokyo including the sunrises, sunsets, and night views from the rooms, restaurants, gyms and swimming pools. It is also famous for being used as a stage for overseas film "Lost in Translation", and it is popular also with overseas guests. 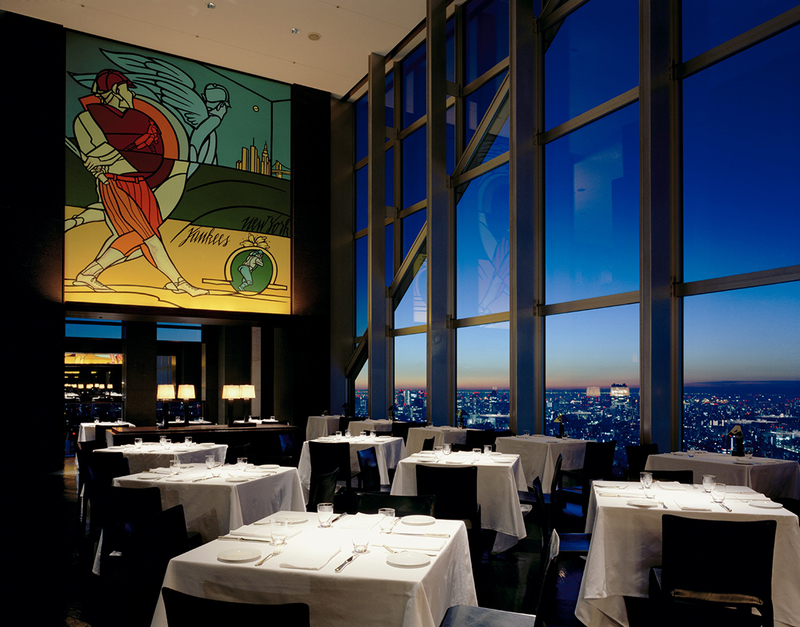 The New York Grill & Bar on the 52nd floor is famous, and the time to enjoy the overwhelming night view spreading over the 8-meter-high windows with music is exceptional. 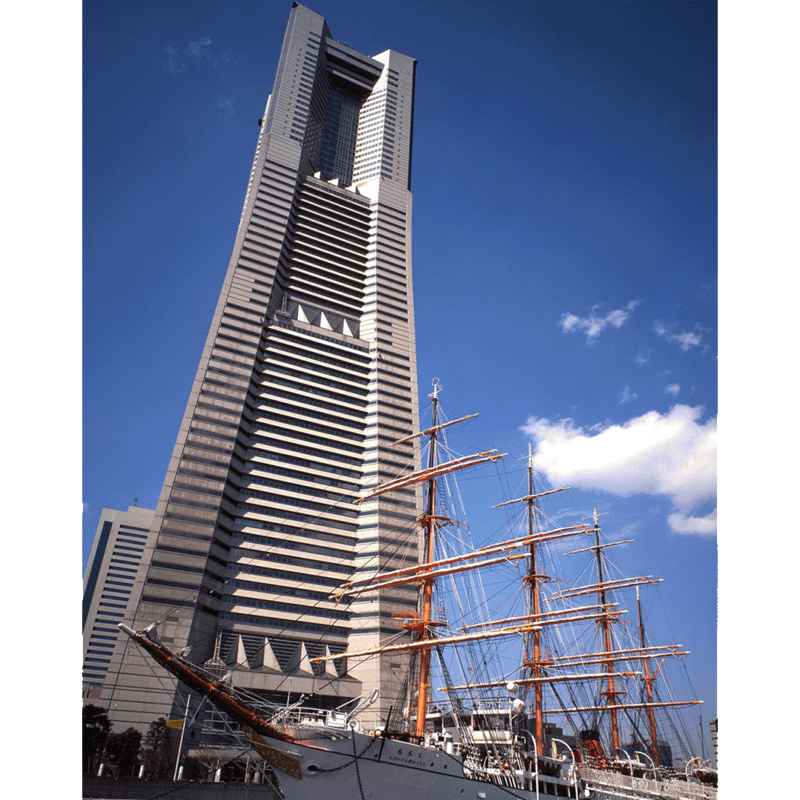 Yokohama Landmark Tower guestrooms located on the upper floors from the 52nd floor to the 67th floor feel the sky expression at hand and you can spend extraordinary time together with the view of a port town Yokohama. 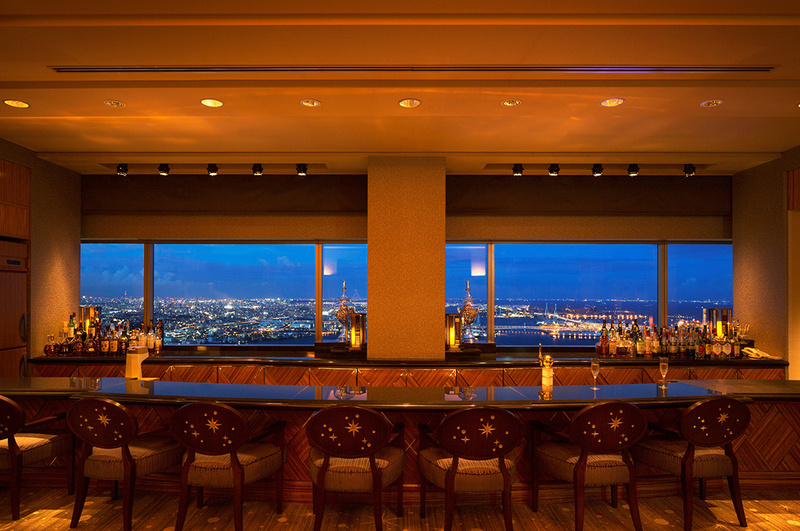 Restaurants located on the 70th floor, 68th floor, and basement 1st floor are ideal for dinner and entertainment on important days, especially from the top 70th floor sky lounge "Sirius", with a port town Yokohama under your eyes, you can enjoy a vast panorama. Hotel Nagoya Castle Hotel in Nagoya area with few authentic Japanese gardens and overlooking Nagoya castle nature. Located just in front of the castle's moat, you can admire the Nagoya Castle from the hotel. 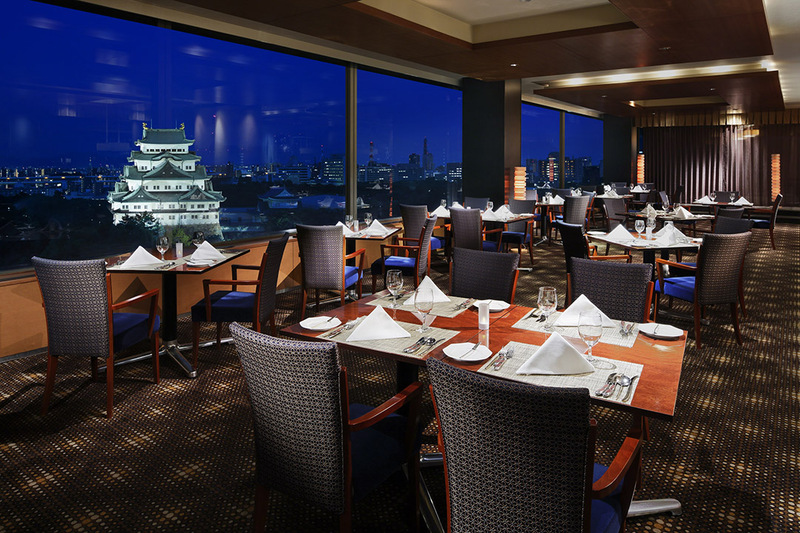 Especially, from the restaurant "Contemporary Dining Crown" on the top floor, you can see the Nagoya Castle in front of you and it is lit up at night. 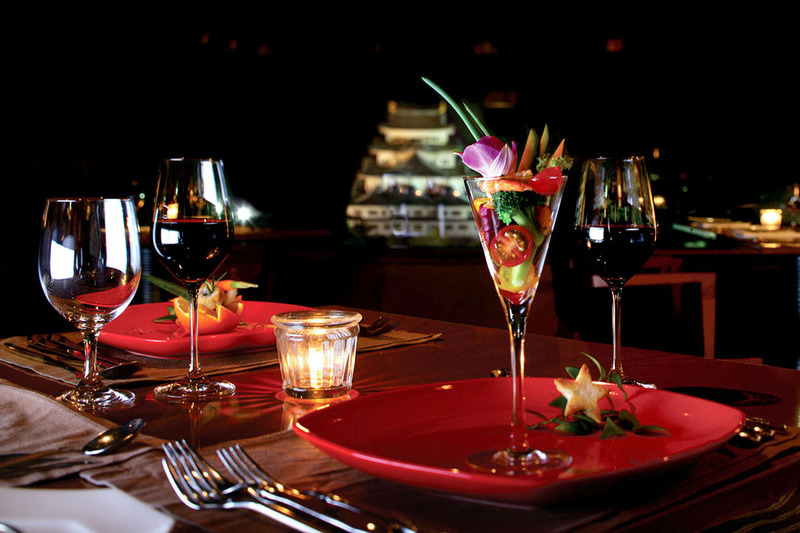 Light up is usually from sunset to 11 pm, but on the 8th of every month it is finished at 9:30 pm as an environmental day, so caution is necessary when booking a restaurant for an important meeting. There is a Meijo Park near the hotel, so you can also enjoy a walk, and it isespecially recommended for the cherry blossom season. Osaka Marriott Miyako Hotel is a hotel located in the skyscraper "Abeno Harukasu" boasting the height of Japan's highest (as of May 2018). All the guest rooms are above 38 floors and all rooms are perfect for watching the night view as they have large windows spreading from floor to ceiling. 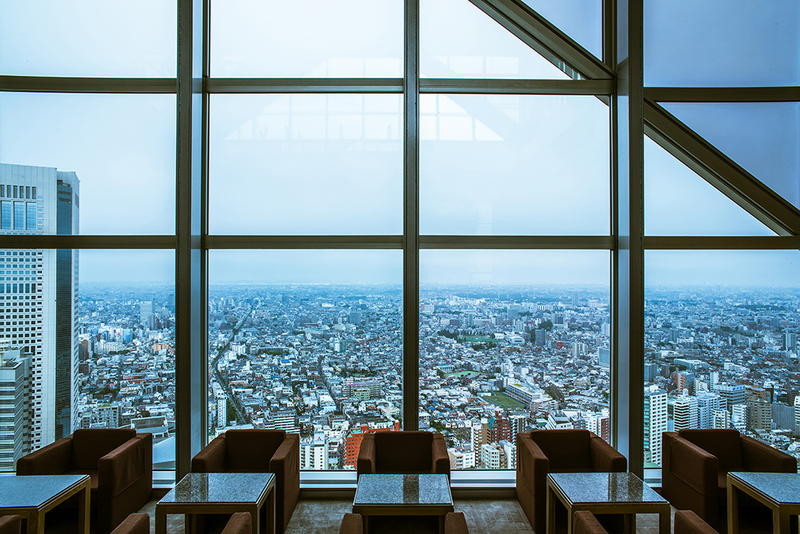 In the hotel north there are "Namba / Umeda area building group", in the west "Sunset", in the south "Kansai Airport", from the west side windows such as buffet restaurant "COOKA", "BAR PLUS" you can look over Tsutenkaku, a famous spot in Osaka. 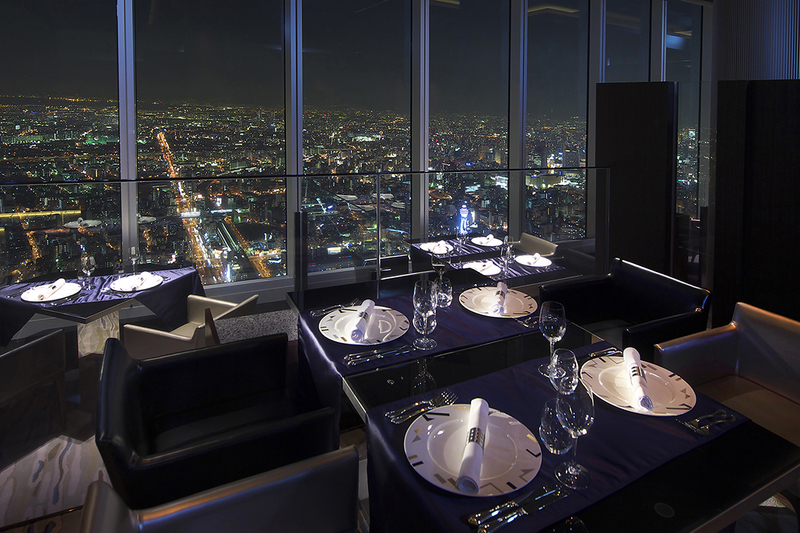 The restaurant "ZK" on the 57th floor comes from the scenic view of Kanji (ZEKKEI) and you can enjoy meals at about 270 m high. Kobe Meriken Park Oriental Hotel is a resort hotel located in an excellent location with a Kobe enchanting bay area, Meriken Park. The three sides are surrounded by the ocean, on the mountain side you can enjoy the view of Rokko Mountain and the sparkling city of Kobe, and on the Harborland side you can see the Ferris wheel in front of you. All the guest rooms have a balcony, so you can enjoy the night view from the room. In the terrace restaurant Santa Monica Wind, VIEW BAR you can also enjoy the terrace seating for a limited time only from the spring when it is warm outside. 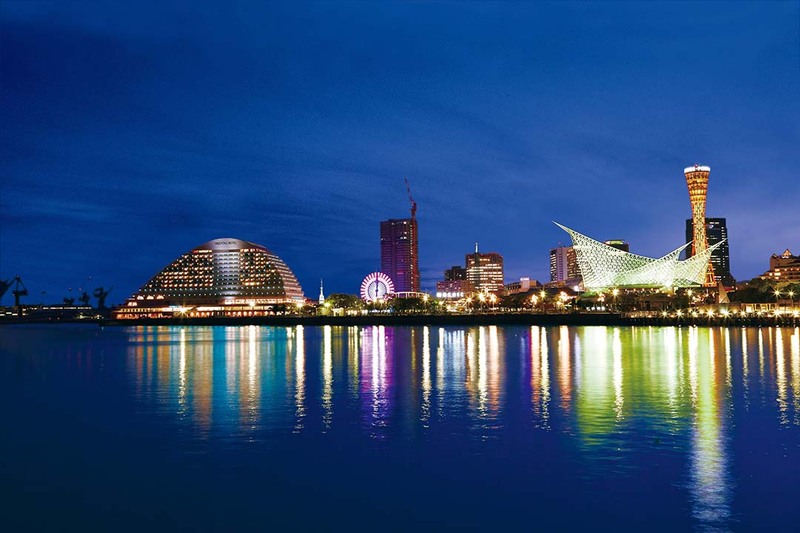 You can spend your time enjoying the unique scenic view of Kobe such as Kobe Bridge and Port Island.